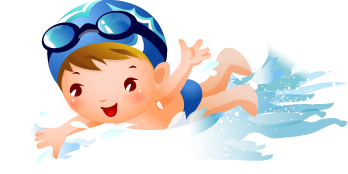 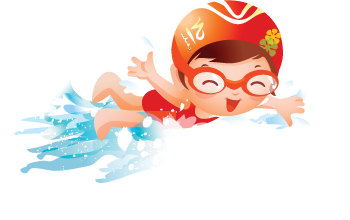 JEM Beginners teach your tot’s to swim. 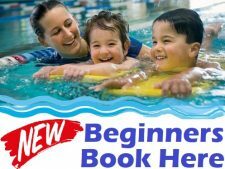 Qualified teachers in the pool with small personal classes. 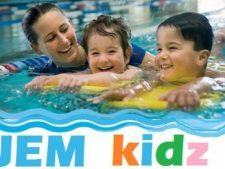 We aim to attract kids in the 3-10 years age group however all participants in JEM program’s will be placed in an ability appropriate session.